The Cornish countryside is picturesque and pleasing in its own right but it benefits enormously from never being far from an amazing set of beaches or a seaside town. 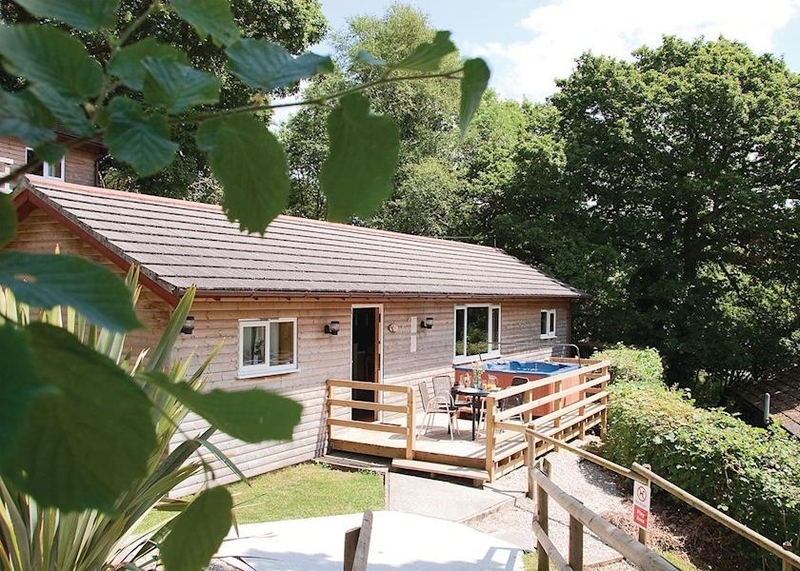 Staying in a luxury lodge all-but guarantees you a fantastic stay in Cornwall or in any other part of the country. After all, what better base could you have for a holiday than a home-from-home equipped with some terrific luxuries that make life so simple and enjoyable?